If you want to send some good Funny Christmas wishes to your friends and loved ones this Christmas, you’ve come at the right place. Here we have a list of witty, humorous and funny Christmas messages and jokes that will make them smile, if not laugh. 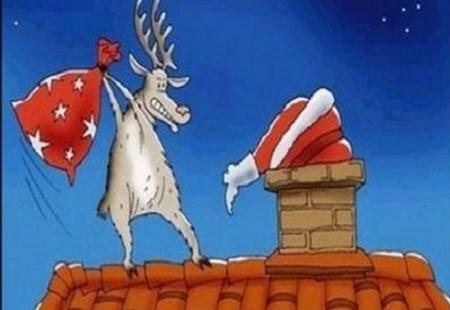 Scroll down and browse our Christmas jokes and funny Christmas wishes images below. Christmas has been canceled! 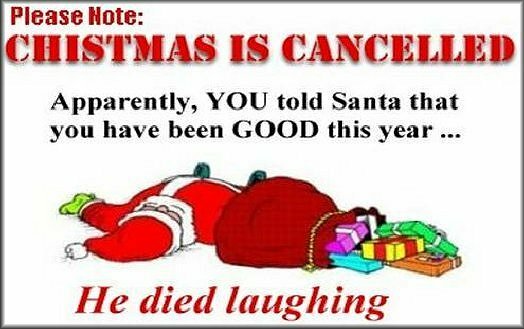 And it's your fault because I told Santa you had been good and he died laughing! Greetings from North Pole! Don't be shocked... it's Christmas again! His name is Clause. Santa Clause. The Force is with him. And he'll be back! Relax, enjoy, and have some beer! May your holidays be like Santa - fat, cheerful and abundant! I mistakenly wrapped your Christmas present in paper that says "Happy Birthday". So I added wording "to Jesus" on it. Merry Christmas! Wishing you season's eatings and a bloody good New Year! It's the old, bearded guy and his silly reindeer! We're here to bring you holiday cheer. Wishing you hit the jackpot for health, wealth, and happiness this holiday season and throughout the New Year 2018! OMG! Christmas already? Wishing you a "train load" of good wishes. Holidays are exhausting. 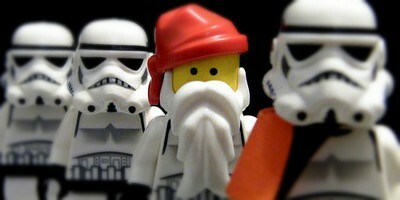 Ho Ho! Keep calm and enjoy Christmas! Hoping you have a 100% Awesome Christmas 2017! This year you was not good... You was FANTASTIC! May your celebration be joyous and your holidays bright! For more funny articles visit https://www.pranitjha.com/humour.